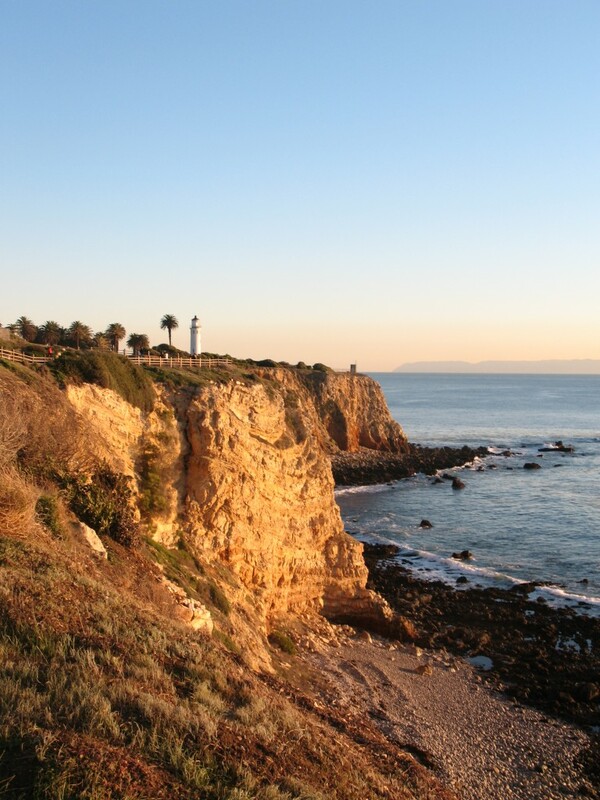 5 Palos Verdes Drive West single family homes are for sale ranging in price from $1,650,000 to $8,499,000. There are no pending sales in the PVDW area. 18 Palos Verdes Dr. West single-family homes sold during 2017. Inventory remains very low as we begin the 2018 real estate year. The good news for sellers is if you are planning to sell a Palos Verdes property this year, prospective buyers are watching the market for a home that will meet their needs. Based on 2017 year-end statistics the luxury market (homes priced above $3MM) tipped to a market favoring buyers. The overall Palos Verdes single family home market remains in a strong seller’s market as we welcome 2018. Some of you may be familiar with my award-winning real estate blogs as they have provided valuable information about the Palos Verdes real estate market to our clients and readers since 2007. We also have a website/blog specifically designed to help sellers and a site for buyers as well. Several of our niche blogs are intended for buyers and sellers with particular interests such as horse property or luxury homes. CharlemagneProperties.com – Our website & blog for Palos Verdes homeowners. PalosVerdesLifestyle.com – Norma’s award-winning PV blog about all things real estate since 2007. 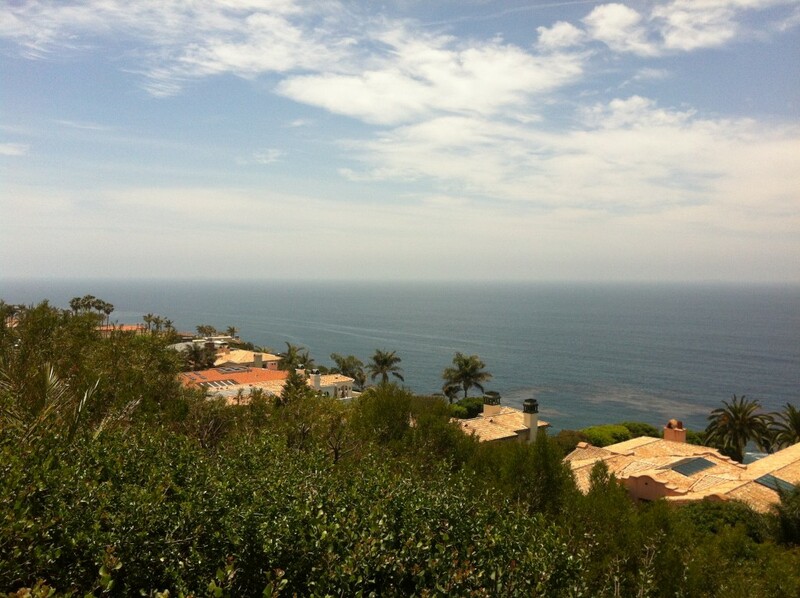 ToeringandTeam.com – Norma’s informational website on Palos Verdes and South Bay real estate. Palos Verdes Horse Property – Keeping buyers and sellers up to date on local equestrian properties and news. Income Properties – Norma covers the values and trends in the local apartment market. Charlemagne Int’l Properties newsletters: Contact us if you’d like to receive any of these monthly emails. You can also find us on Facebook where we post local real estate reports & news. Our content is original and organic rather than “canned” real estate news. We have over 4,000 original real estate posts online. Yes, that means we wrote every article! Our market snapshot graphics with the “Little Yellow Dot” are famous for their accurate depiction of market conditions. You’ll love seeing all the local historical photographs we use on our various sites. As a former teacher, I consider myself to be an educator rather than salespeople. By providing you with a constant flow of market conditions and trends, I equip you with the knowledge and data needed to make the right real estate decision for you. I often say my clients are the savviest sellers and buyers in Palos Verdes! 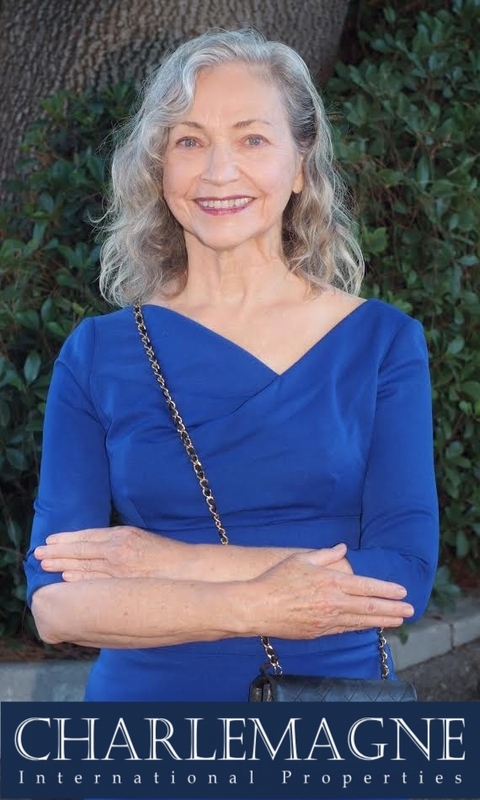 How likely are you to recommend Norma Toering? “I will give you a 10-star review! Where do I review?” – A long term client who we helped with 8 real estate transactions! As the broker/owner of a boutique real estate brokerage we cater to the real estate wants and needs of our clientele. 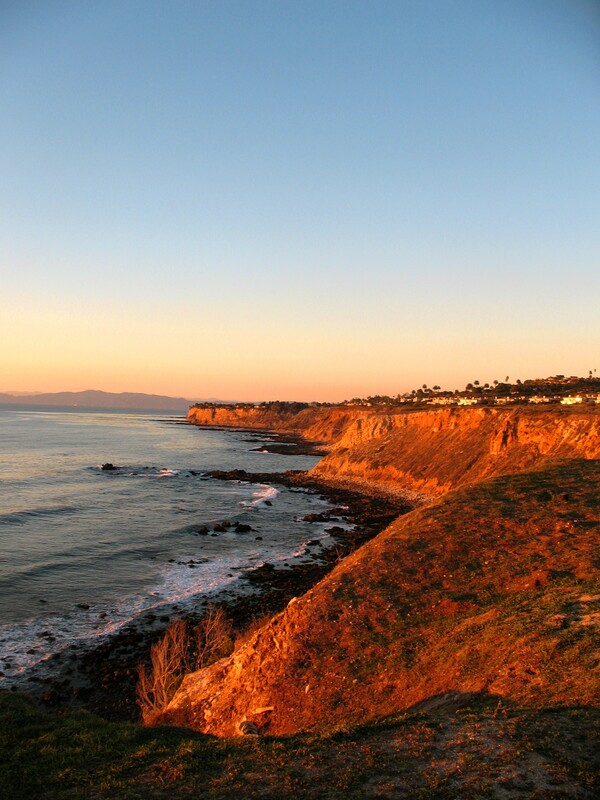 With experience in all four of the cities on the Palos Verdes Peninsula and most of the other cities located in the South Bay of Los Angeles, we know the local area and enjoy sharing the rewards of our expertise and experience with sellers and buyers. Many of our clients not only purchase residential properties with us, but also investment and vacation properties. A client who purchase a vacation home in Palos Verdes recently asked us to help her sell her primary home in another greater Los Angeles area. She tried working with two other agents, but returned to us after deciding “settling for less than the best” was not for her. When nothing but the best service and highest integrity will do, we invite you to engage Charlemagne International Properties to help you meet your real estate goals. We promise it will be an experience worth repeating. 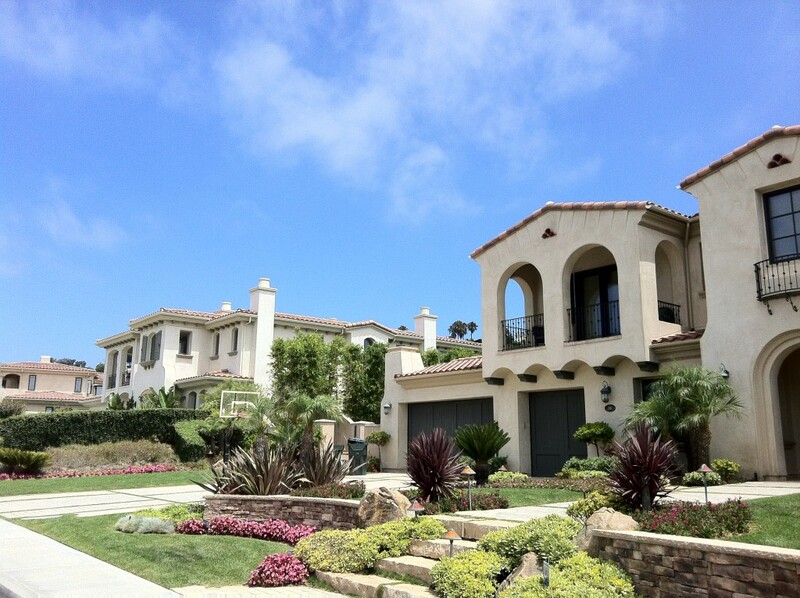 Our areas of primary focus are coastal luxury homes in Greater Los Angeles, including equestrian estates. We have also helped numerous clients build investment portfolios and purchase vacation homes. “Norma was referred to us by a good friend who was very satisfied with the service she provided in the purchase of his new home. When we first met with Norma, we were very impressed with her knowledge of the local housing market and her professionalism. As a result , we contracted with her to sell our property. Norma staged our home with her own decorator pieces to make the home more attractive to buyers. She held her first Open House a couple of days later and attracted close to 20 potential buyers .. this was the result of her smart advertising through various sources. We had several solid offers, and our house sold within the first week of listing. Norma kept us informed of the progress daily. In our 44 years of buying and selling 14 homes in Hawaii, Washington and California, we have never had a real estate agent/broker as skilled and effective as Norma. She is positive, productive and such a joy to work with. I would select her over any other agent I have known and highly recommend her to friends and family. She sets the bar all other realtors should aspire to…” Rancho Palos Verdes seller. For more information regarding selling or buying a home in the Palos Verdes Dr. West area of Rancho Palos Verdes, CA contact Norma Toering at 310.493.8333 or email Norma@CharlemagneProperties.com.